Berkeley County (pop. 177,843) is South Carolina’s second-largest county in square miles. Parts of Charleston and North Charleston extend into Berkeley County. 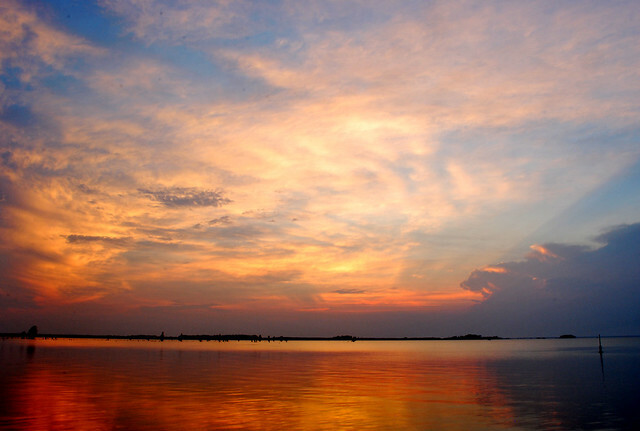 Lake Moultrie, in Berkeley County, is South Carolina’s third-largest lake. 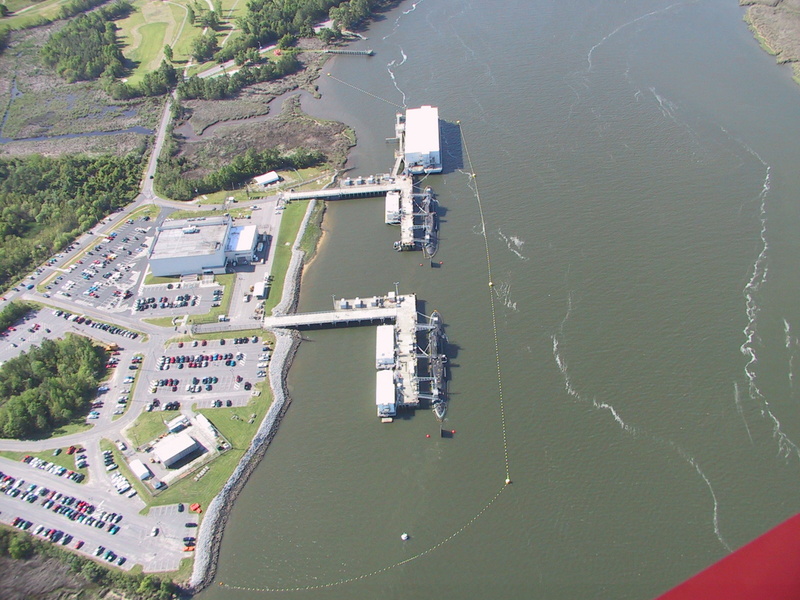 It was created in the 1940s by the construction of Pinopolis Dam on the Cooper River. Berkeley County was named for John and William Berkeley, co-owners of the Province of Carolina. The city in California was named for George Berkeley. The county seat of Berkeley County is Moncks Corner (pop. 5,952). 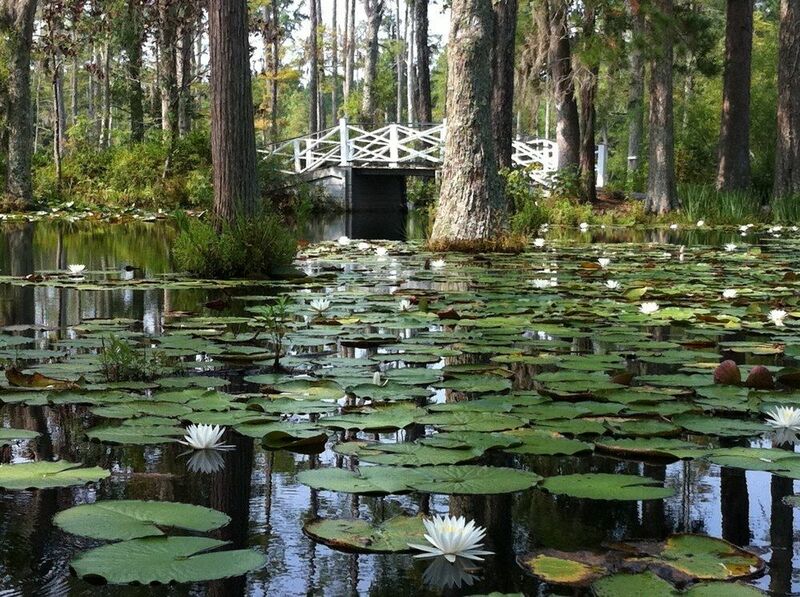 A major attraction in Moncks Corners is Cypress Gardens, a 170-acre preserve. Boat tours are given on the former rice reservoir. Goose Creek (pop. 35,938) is the largest city located entirely within Berkeley County. Naval Support Activity Charleston is in Goose Creek. The town of Jamestown (pop. 97) hosts the annual Hell Hole Swamp Festival. The winners of the 10K Gator Run receive alligator head trophies. There’s also a Miss Hell Hole Swamp contest.